Thousands of migrants from Central America travelled through Mexico in caravans for weeks hoping only to give up and turn back after resistance at the US border. Others made attempts at hoping the border fence into the hands of immigration authorities on the American side. 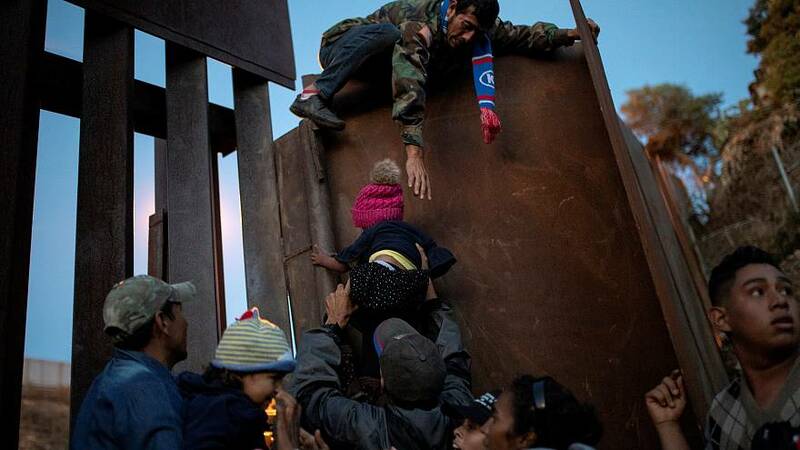 Some stayed in temporary accommodation in Tijuana starting the asylum seeking process.